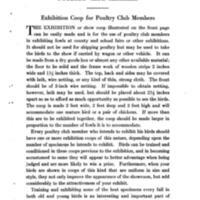 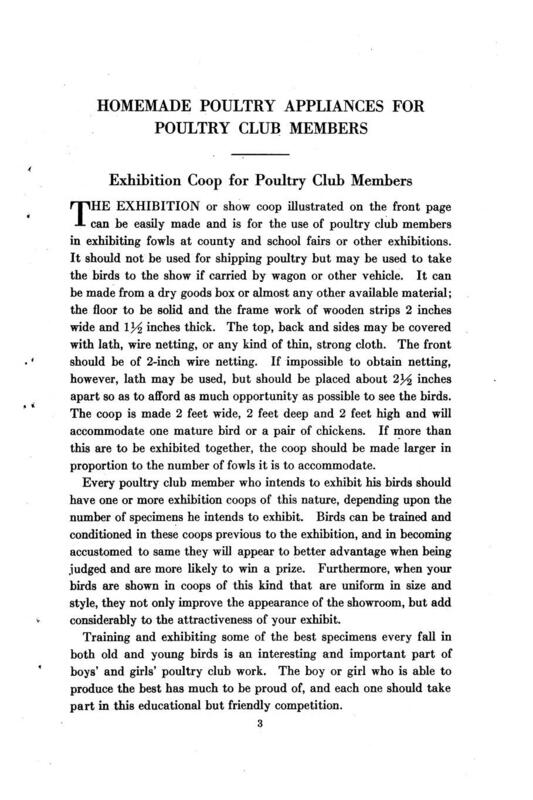 THE EXHIBITION or show coop illustrated on the front page can be easily made and is for the use of poultry club members in exhibiting fowls at county and school fairs or other exhibitions. 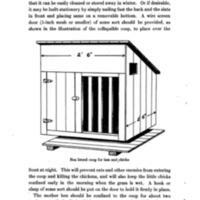 It should not be used for shipping poultry but may be used to take the birds to the show if carried by wagon or other vehicle. 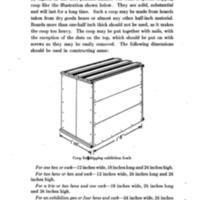 It can be made from a dry goods box or almost any other available material; the floor to be solid and the frame work of wooden strips 2 inches wide and 1 1/2 inches thick. 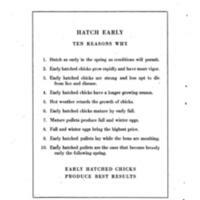 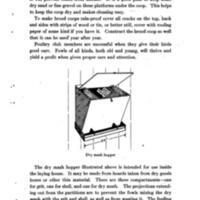 The top, back and sides may be covered with lath, wire netting, or any kind of thin, strong cloth. 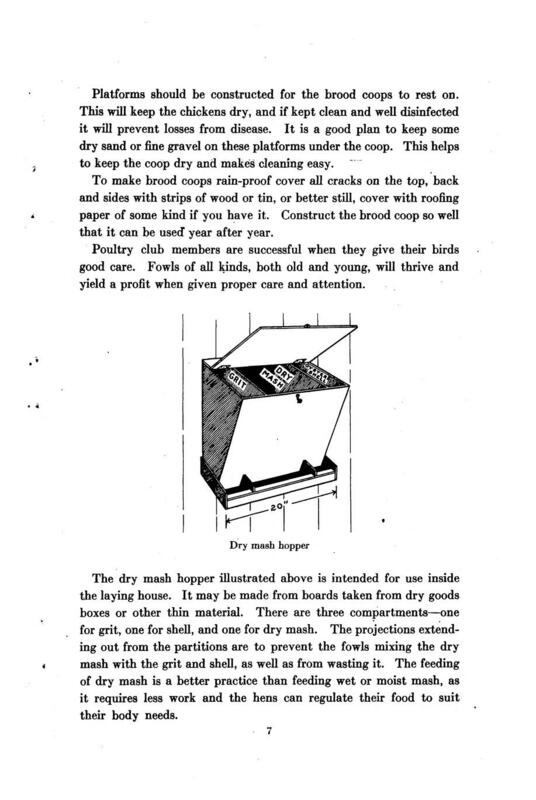 The front should be of 2-inch wire netting. If impossible to obtain netting, however, lath may be used, but should be placed about 2 1/2 inches apart so as to afford as much opportunity as possible to see the birds. 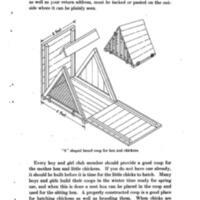 The coop is made 2 feet wide, 2 feet deep and 2 feet high and will accommodate one mature bird or a pair of chickens. 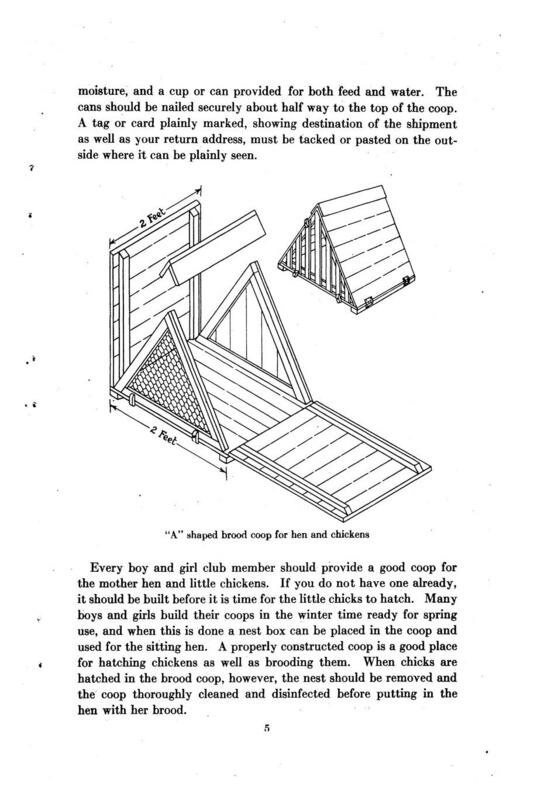 If more than this are to be exhibited together, the coop should be made larger in proportion to the number of fowls it is to accommodate. 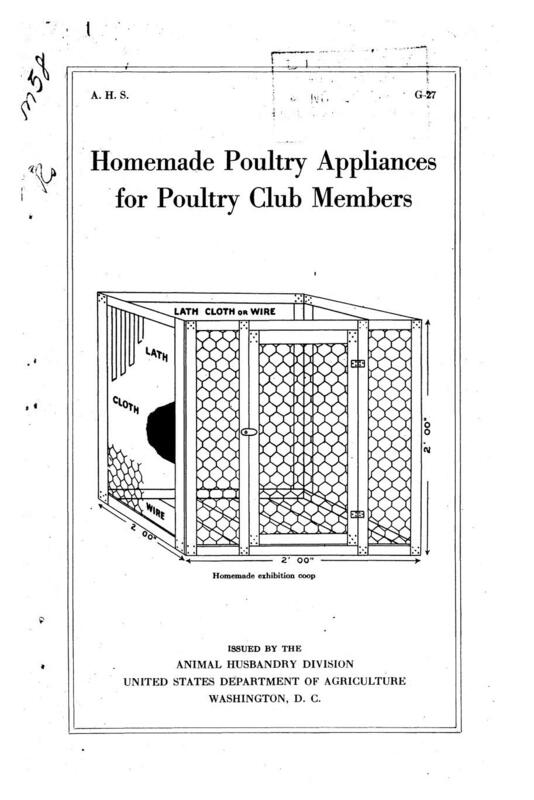 Every poultry club member who intends to exhibit his birds should have one or more exhibition coops of this nature, depending upon the number of specimens he intends to exhibit. 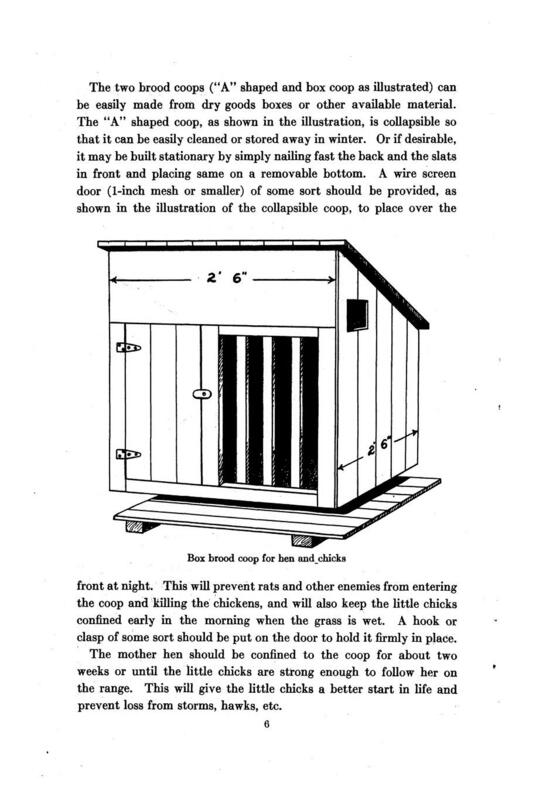 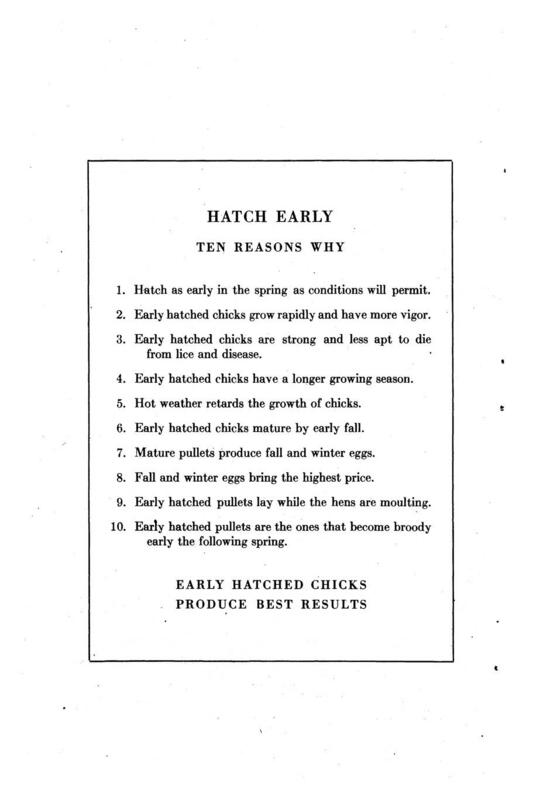 Birds can be trained and conditioned in these coops previous to the exhibition, and in becoming accustomed to same they will appear to better advantage when being judged and are more likely to win a prize. 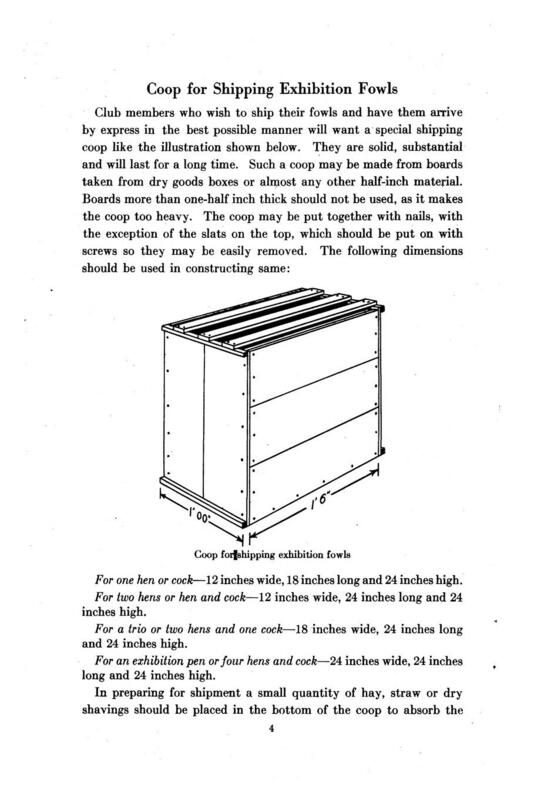 Furthermore, when your birds are shown in coops of this kind that are uniform in size and style, they not only improve the appearance of the showroom, but add considerably to the attractiveness of your exhibit.